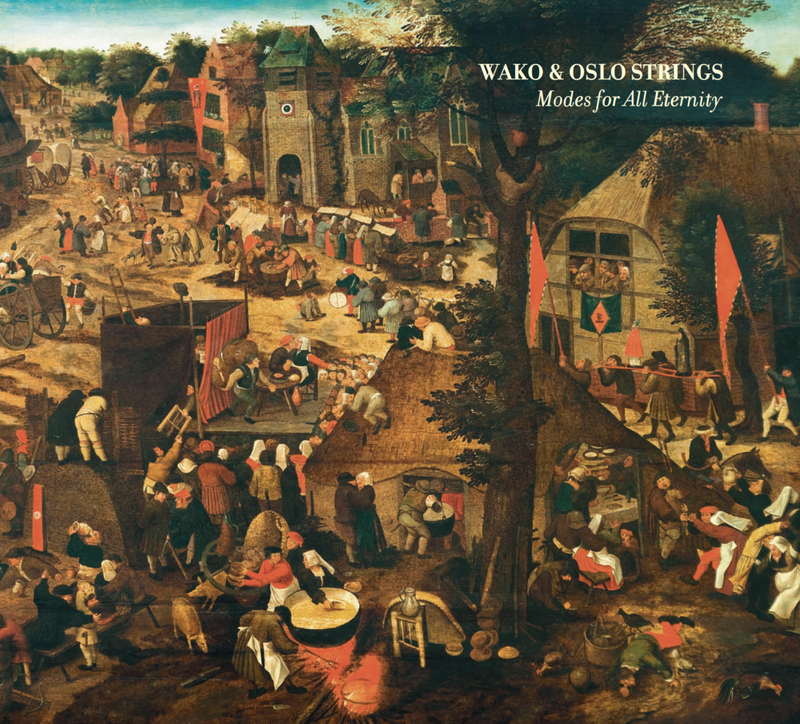 «Modes for All Eternity» is a daring new conceptual album by the nordic jazz quartet Wako in collaboration with string ensemble Oslo Strings. It will take the listener on a journey through ancient times; featuring chilling suspense and drama, introducing a five-part suite and honor truly remarkable persons such as the great Greek lyrists Sappho and Emily Dickinson. 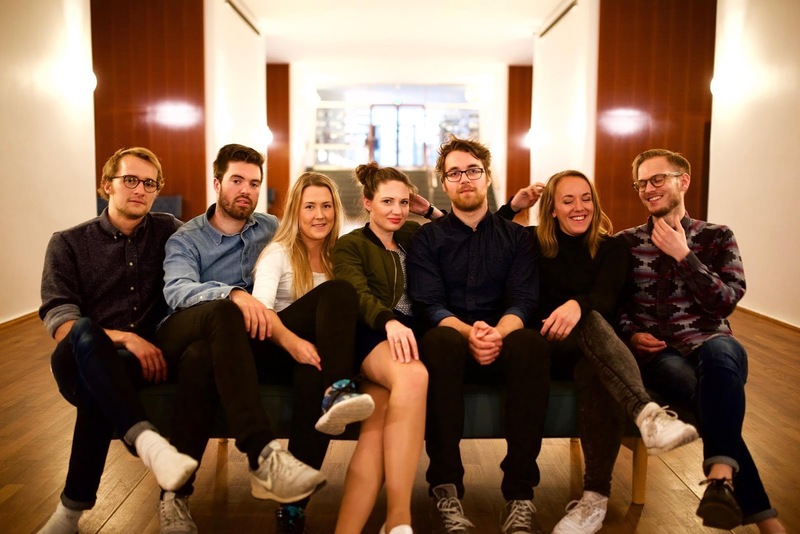 Wako & Oslo Strings consists of seven young established musicians, whom received much praise doing various projects both on the Norwegian and the International scene in 2016. 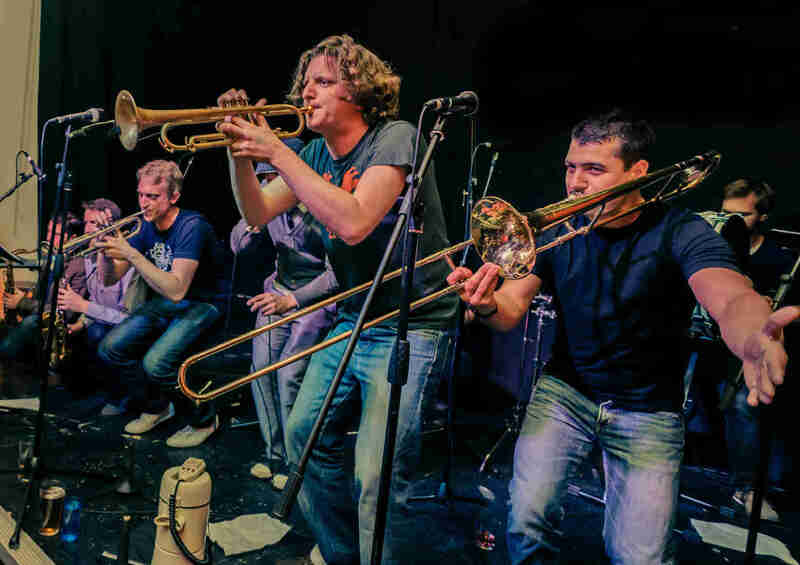 They are known from bands such as Trondheim Jazz Orchestra, Espen Berg Trio, Megalodon Collective, Trondheimsolistene and Trondheim Symphony Orchestra. The music is written by composer and saxophonist Martin Myhre Olsen, and strives to incorporate everyone’s individual voices into a fulfilling and unique ensemble sound. Approaching the prospect of adding three string instruments to a quartet, and not just let them have accompanying roles but rather be active members of the group. It reflects various composers such as Messiaen and Stravinsky, but also finds inspiration in modern chamber jazz projects like Christian Wallumrøed Ensemble and Alpaca Ensemble. Recorded by Marc Casanovas at The Royal Danish Academy of Music in June 2016. Mixed and mastered by Karl Klaseie at Greener Mastering, Trondheim. On 9th June Mr Bongo present Spirit Reflection - the third album from Los Angeles singer and musician Gaby Hernandez. Latin, folk, electronica and jazz blend seamlessly on this sparkling, dreamy, wonder-filled masterpiece. Blissful layers of instrumentation, vocal harmonies and folkloric percussion intertwine with west coast feel to create a unique, beautiful and multi-layered album. Spirit Reflection features a stellar line-up of LA talent; jazz star Kamasi Washington, Stuart Howard (AKA Lapalux), Kelis and Gaslamp killer collaborator Dexter Story, plus Ninja Tune, Plug Research and Soul Jazz artist Carlos Niño, Miguel Atwood-Ferguson and Gabriel Reyes-Whittaker all accompany Gaby, with stunning results. Even before Spirit Reflection had been finished, the demo mixes caught the ear and gained the support of Gilles Peterson, Lefto, Toshio Matsuura (U.F.O.) and J-Rocc (Beat Junkies). Born, raised and based in Los Angeles and of Chilean descent, Gaby Hernandez has been writing and recording since 2001. She was a founding member of the ‘creative music ensemble’ Build An Ark alongside others including Carlos Niño, Dexter Story and Dwight Trible. 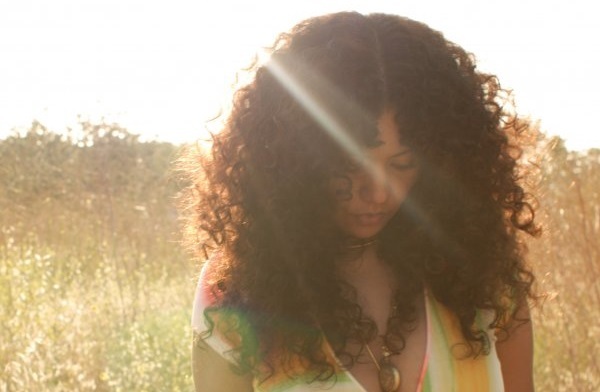 Gaby was the only vocalist on Teebs' debut Brainfeeder release Ardour. She made major contributions to AmmonContact's Ninja Tune releases New Birth and With Voices, plus The Life Force Trio's Plug Research album Living Room. She was also the vocalist on Dimlite's Outernational Duet - released as part of his highly acclaimed Sonar Kollektiv longplayer This Is Embracing. Hernandez was invited by Mia Doi Todd to sing on the Jonathan Wilson produced song Canto de Iemanja, which was included on Todd's City Zen record Cosmic Ocean Ship and the Red Hot + Rio 2 compilation, which also featured Beck, Seu Jorge, Aloe Blacc, David Byrne and Madlib. David and Graham from Mr Bongo met Gaby and Carlos Nino at the end of their hugely successful Arthur Verocai album launch and rare record sale at the Rappcats venue in LA. “Gaby and Carlos passed us a copy of Spirit Reflection. It immediately grabbed us and we couldn’t stop listening to it. When we got back to the UK we got in contact straight away and signed the album. We’re very proud to be releasing it”, says Graham Luckhurst. And it’s these quirks, these little imperfections, that make this album special. 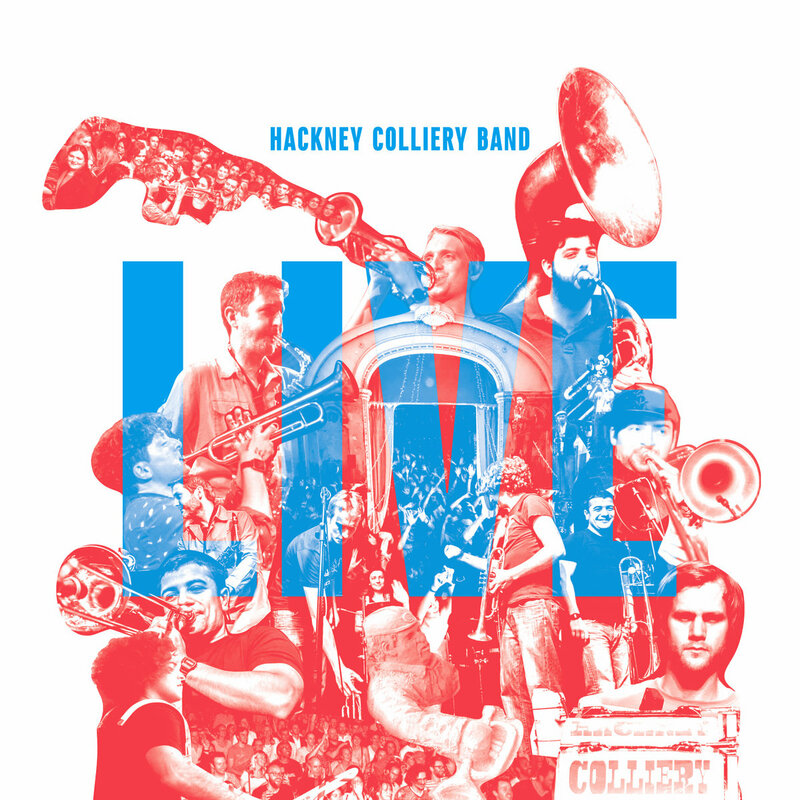 Rather than going through the recordings with a fine-tooth comb removing the trumpet cracks, sax squeaks or drum mishits which are inevitable in a 90-minute power set with seven brass musicians and two drummers, the production is minimal. 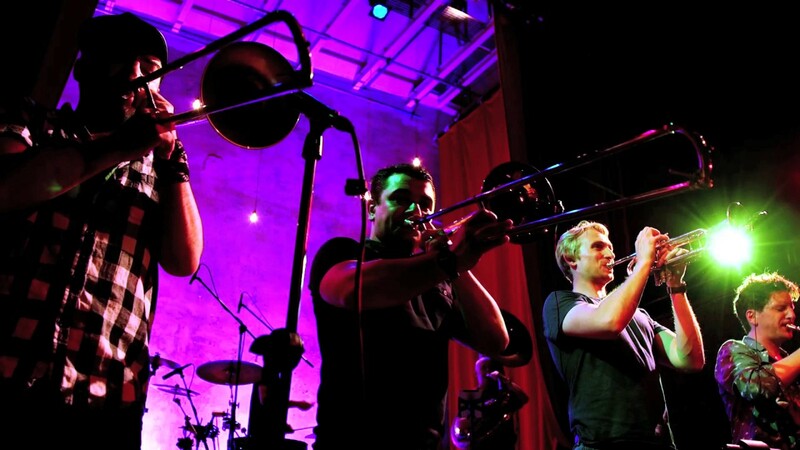 This gives a rare ‘warts and all’ insight into how the band sound live. Julian Argüelles’ Tetra signs to Edition. Late 2018 release. Edition are pleased to announce that British saxophonist Julian Argüelles will strengthen his relationship with Edition to include a release from his vibrant, adventurous quartet featuring Kit Downes, James Maddren and Sam Lasserson scheduled for Autumn 2018. 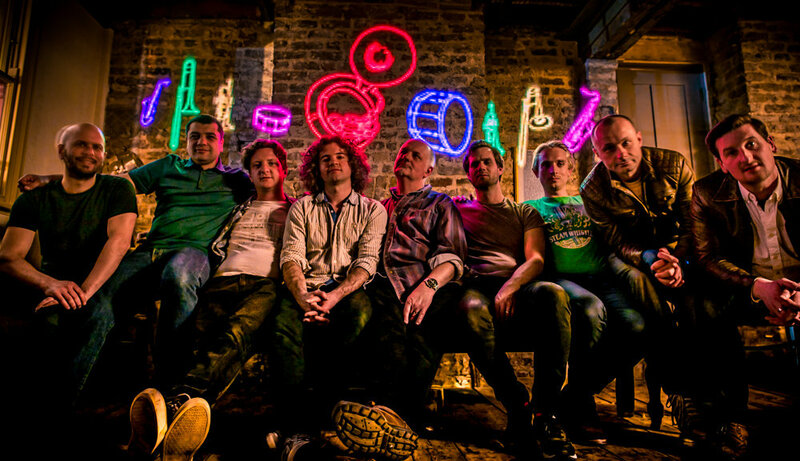 Described as ‘supremely lyrical, with beautiful melodies’ by the Irish Times, Tetra is a dynamic outfit defined by its deftly executed tempo changes and improvisatory touches. Julian marked his first appearance on Edition earlier this year as arranger and conductor for Phronesis and Frankfurt Radio Big Band’s acclaimed album, The Behemoth. Julian’s contribution to the record was highly praised by Downbeat Magazine: “the star of the session is arranger (and conductor) Argüelles, whose task was a daunting one...the arrangements allow Phronesis to truly be themselves while the big band artfully complements their rhythmic momentum and contributes glorious, harmonic colors”. In Oct 2017, Julian will team up with Portuguese pianist Mário Laginha and Norwegian percussionist Helge Andreas Norbakken to release Setembro, an album bursting with melody, intertwined with subtle grooves and a collective maturity that places this world-class trio up as one of the most creative in Europe. From his beginnings in the 1980s with the legendary UK big band Loose Tubes, through his worldwide collaborations, his current quartet (Tetra), to his searching solo projects, Argüelles has always spoken with a unique voice. His recordings, compositions and award winning arrangements have earned him the highest accolades internationally and wide critical acclaim. 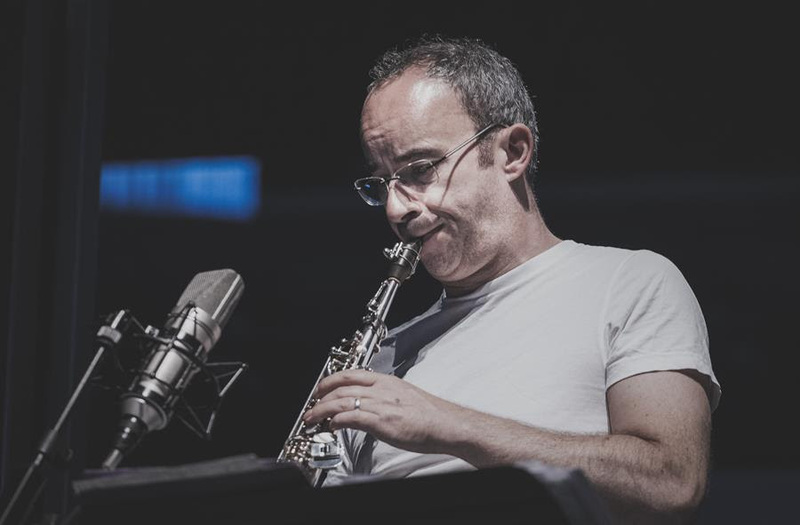 He has become a hugely influential figure to a new generation of European jazz musicians and continues to be amongst the most in demand musicians, composers, arrangers and educators. Mário Laginha, Julian Argüelles and Helge Andreas Norbakken will release their debut album in Autumn 2017.